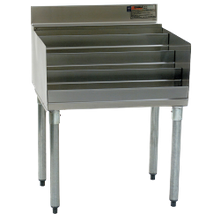 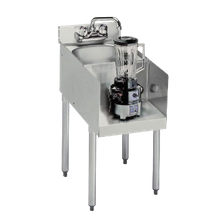 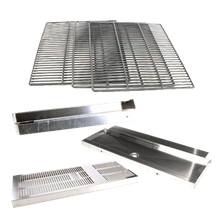 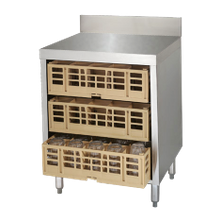 Keep your bar service moving along with our wide-selection underbar equipment. 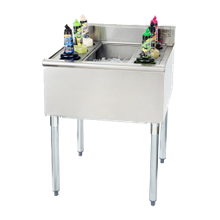 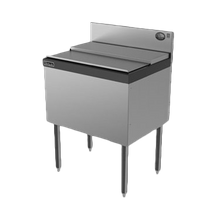 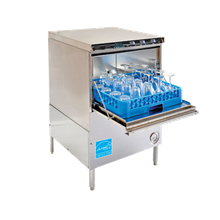 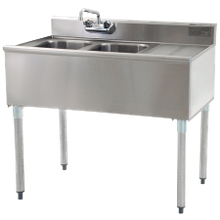 Our glass washers and storage racks, cocktail and blender stations, liquor displays, ice bins, sinks, and speed rails are necessary tools for your busy bartenders. 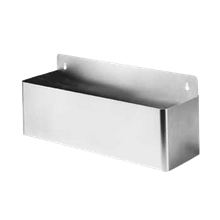 Create a positive reputation for your bar, known for fast service, clean glassware, and cold, delicious drinks.